Chapels typically for create warm intimate worship environment. 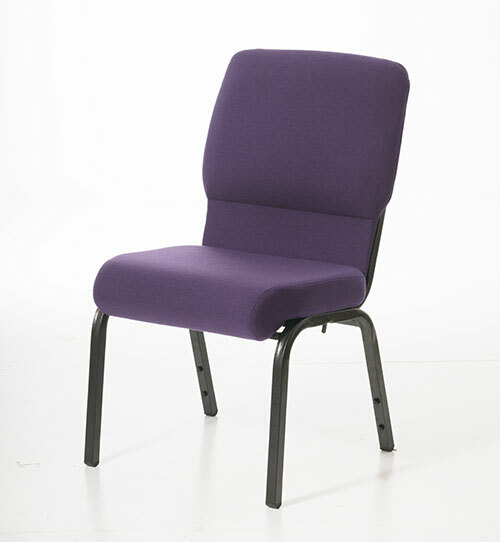 Speak with a product and design specialist at Chairs for Worship™ by Uniflex to plan the perfect chapel chair for your worship setting. 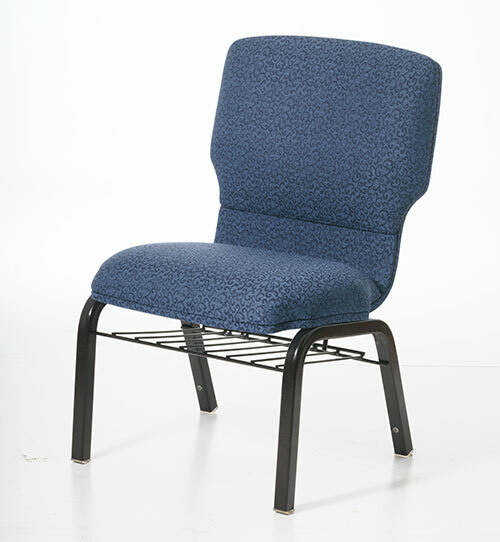 There are numerous options such as fabric and finish choices, a variety of book holder options, chair width choices and more. 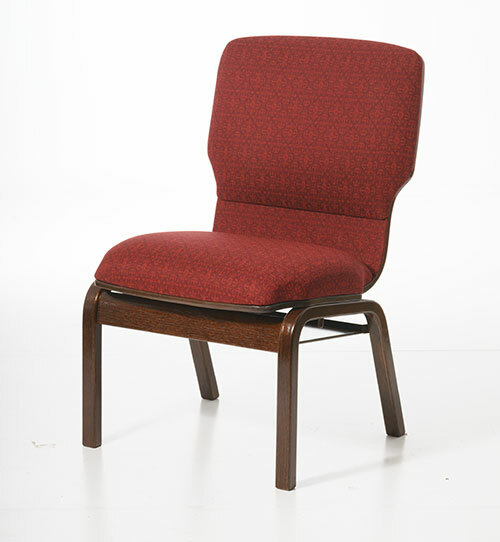 The Church Furniture in a worship setting has a big impact on the overall feeling each participant gets from a service. 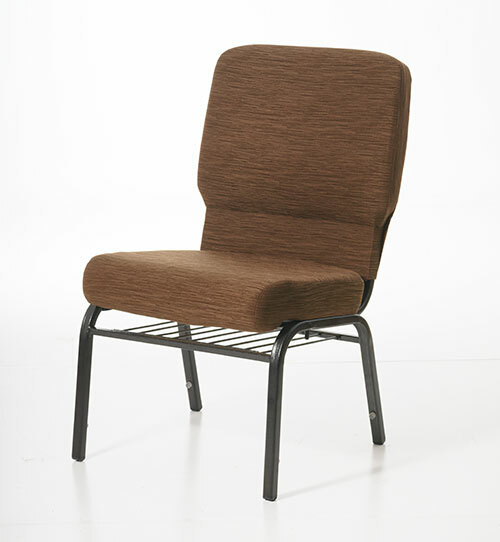 ChairsForWorship has manufactured worship seating for over 30+ years and our goal is to continue to providing excellence in product design and personalized service to each Church we work with.